As a new staple in home architectural hardware, A’dor has already left their mark on the industry by creating beautifully designed and functional architectural hardware. Established in 2010, A’dor is a family-run business, with over ninety years of combined passion and a commitment to forming new bonds and lasting relationships. Innovation and quality have allowed A’dor to grow so quickly and make its mark. 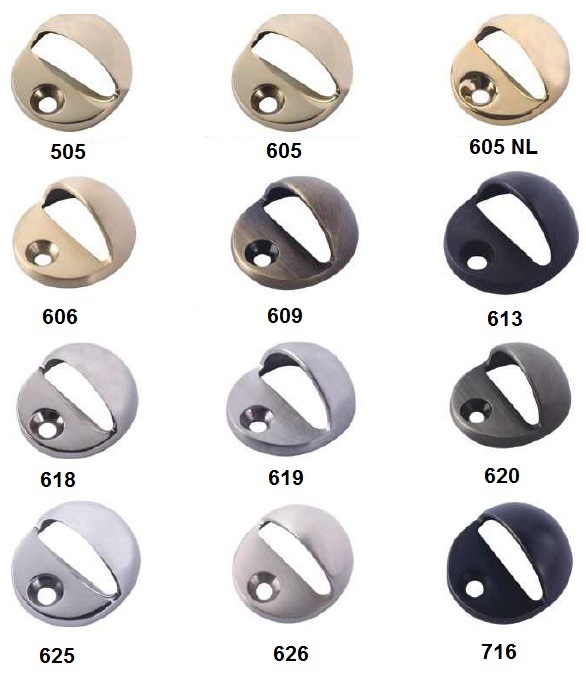 A’dor offers exclusive, high-end architectural hardware residential and commercial hardware, including bells, bolts, catches, guards, door knockers/viewers, door stops of all kinds, mail slots and a variety of window hardware with timeless designs and superior finishes. All A’dor products are forged, offering a lifetime of elegance and use. 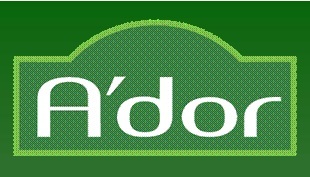 A’dor carries a variety of different product lines to suit your needs. Whether you want to the rounded, soft contemporary look from the Clinton line, the squared and modern tone of the Madison line or the regal and sophisticated look carried by the Bristol line, A’dor is a leader in architectural hardware, providing the resources to exceed the expectations of customers. Recently, A’dor has been becoming a favorite among architects and designers alike, thanks to their durability and design. 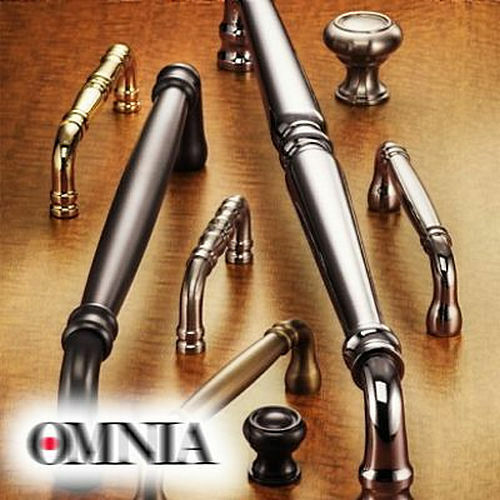 Open the door to new possibilities with A’dor brand architectural hardware for your home and residential needs.